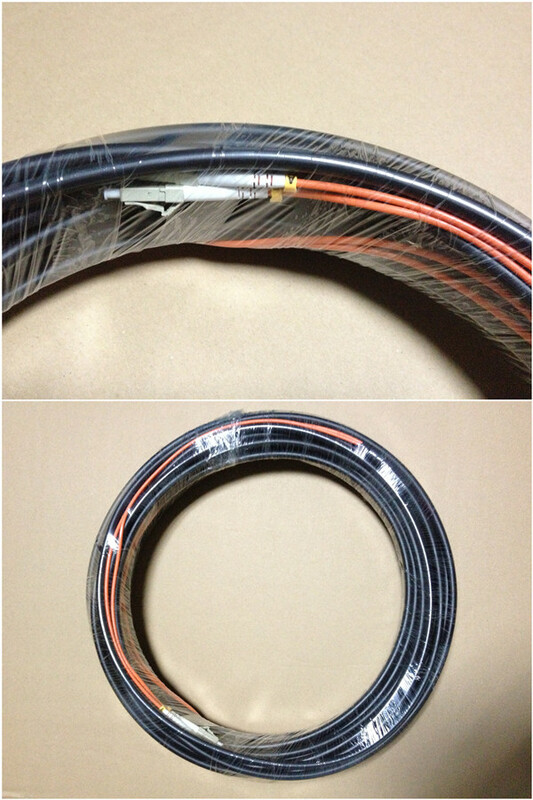 Outdoor cable includes 2~144core bare fiber inside. 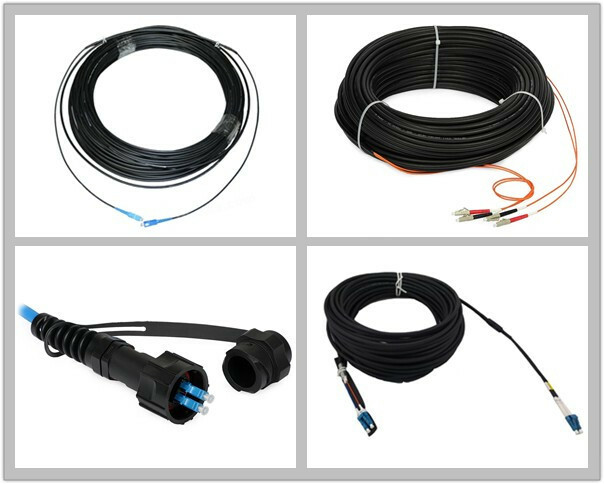 The fan-out could be 0.9mm, 2.0mm and 3.0mm. 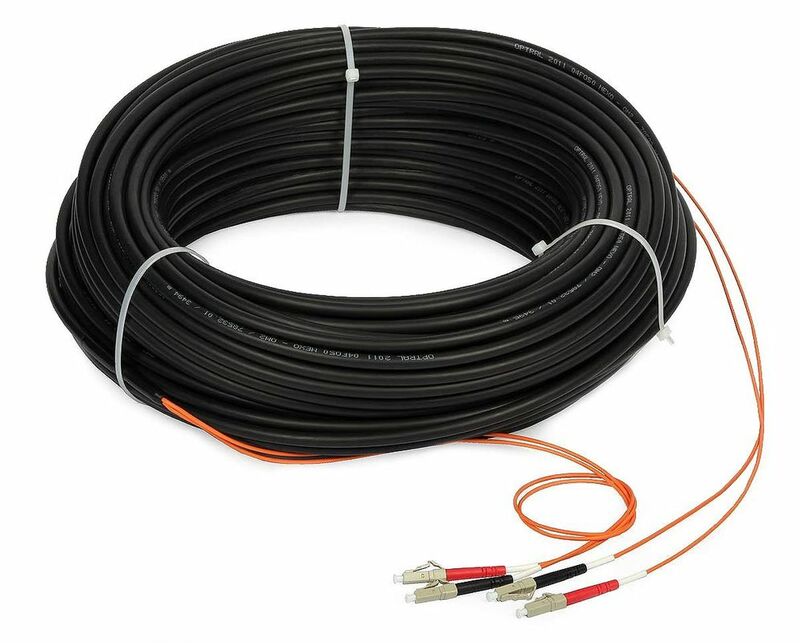 And the fan-out cable length is 0.5M or 1M.